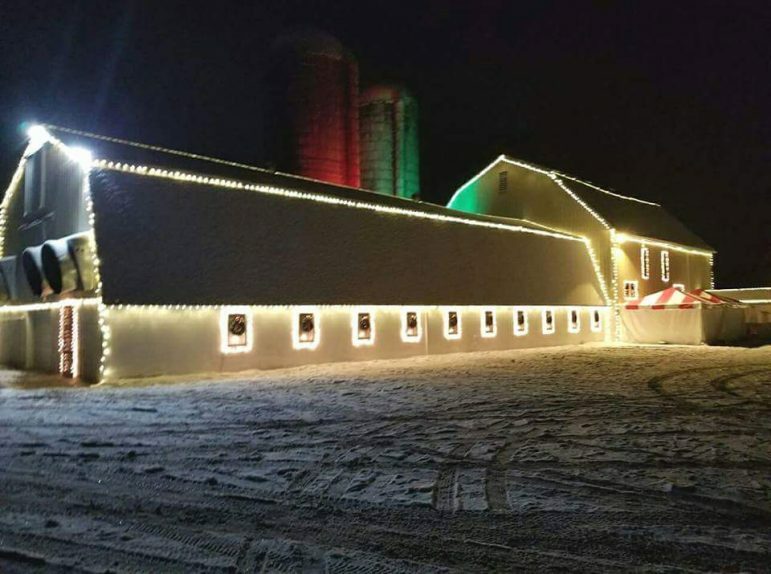 Winter isn’t just for snow lovers. 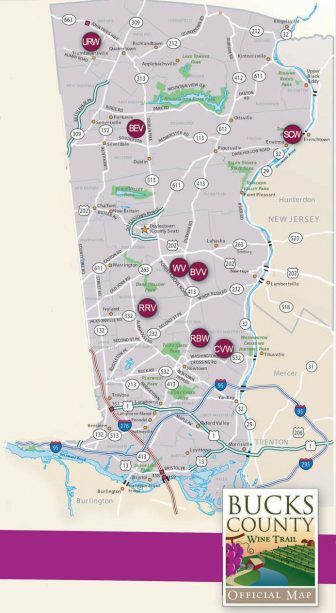 The Bucks County Wine Trail includes eight vineyards and wineries spread throughout the county. This map pinpoints their locations. It’s also a sparkling season for wine lovers, particularly along the Bucks County Wine Trail, where the trail’s member vineyards have a number of seasonal events planned that will both warm and entertain you. 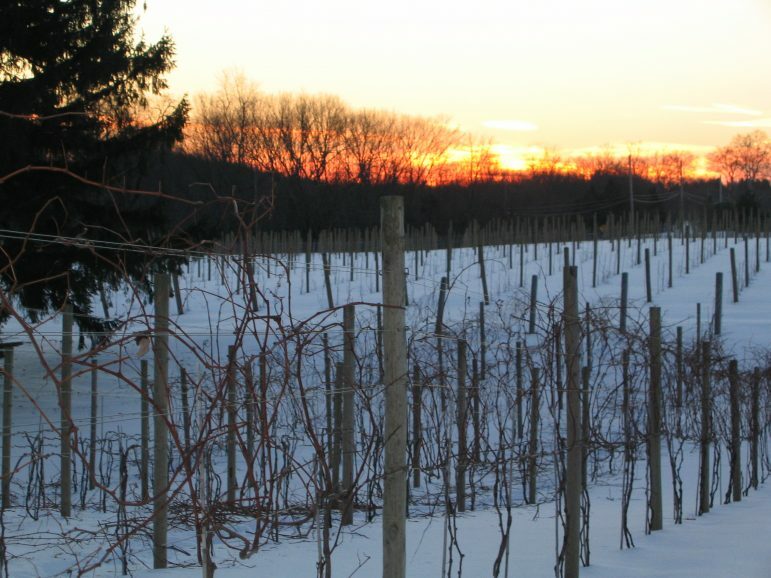 The Bucks County Wine Trail includes eight unique family-owned and operated wineries which offer tastings and in many cases tours and special events during the winter months. Listed below is information about each winery, along with a sampling of what is planned at some of them this winter. For more information about these events, click on the name of the winery to visit their website and/or call the phone number listed. Located near Perkasie and open since October 2017, Bishop Estate Vineyard and Winery is a newer addition to the Bucks County Wine Trail. Bishop Estate is proud to offer 17 unique varieties of wine, including bestseller Dark Bishop Cabernet Sauvignon, a cabernet aged in a rye whiskey barrel. The winery this month is offering a daily Wisconsin Cheese & Wine Pairing featuring six cheese samples and six wine tastings for just $10 per person. In February they will offer a chocolate and wine pairing in celebration of Valentine’s Day. Jan. 25: Wine and Live Music with John McDevitt, 6 to 9 p.m. John plays hits from ’60s and ’70s, including classics by the Eagles, CSN, Tom Petty, Beatles, the Rolling Stones and many more. Bring your own food and snacks or enjoy Keystone Cheese and crackers. Food can also be ordered from local eateries for delivery to the winery. Enjoy Bishop Estate’s January Wisconsin Cheese & Wine Pairing (see above for information), with 17 wines to choose from, available by the glass, flight or bottle. 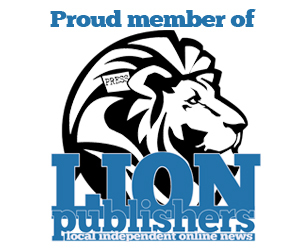 Look for a Blue Bishop Release, strawberry wine and their new Winter Sangria as well. No cover charge. 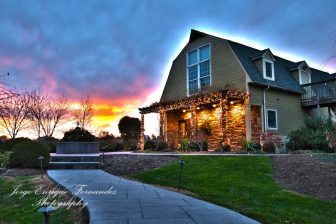 Bishop Estate Vineyard and Winery is aglow during the winter months. Located in Buckingham Township, Wycombe Vineyards estate has been in the same family since 1925 and consists of about 65 acres of fertile soils. Vitis vinifera and French hybrid grape vines have been grown on 10 acres for the past two decades. The winery’s goal is to make the finest wines from the freshest, hand-picked grapes. Feb. 1: Vertical Wine Tasting, 6 to 8:30 p.m. Winemaker Rich Fraser will guide the tasting and provide details of each growing season and tasting notes for five vintages of Chambourcin (2013 to 2017). There will also be a tank pull tasting of a 2018 vintage Chambourcin, which has not yet been bottled. Cheese, olive oils, balsamic and olive dip with be provided as a light snack during the tasting. Cost: $20 per person. 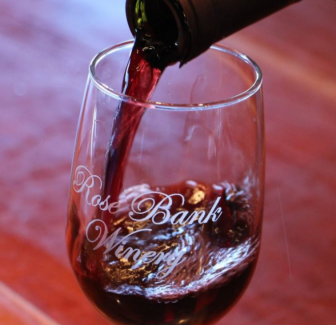 Rose Bank Winery is located in Newtown on a tract of land originally deeded centuries ago by William Penn, the founder of Pennsylvania, to his daughters. Today it is a peaceful oasis of rustic elegance in the heart of historic lower Bucks County. Wines are estate-bottled on-site, where they are made from the French-American hybrid and viniferous grape varieties Rose Bank Winery grows. 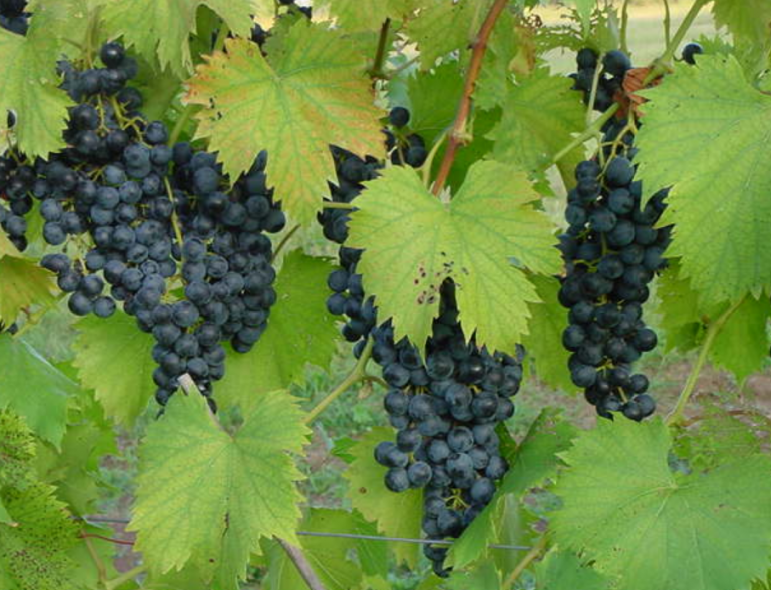 These grapes make for crisp, fruity, French-style wines that appeal to just about every palate. 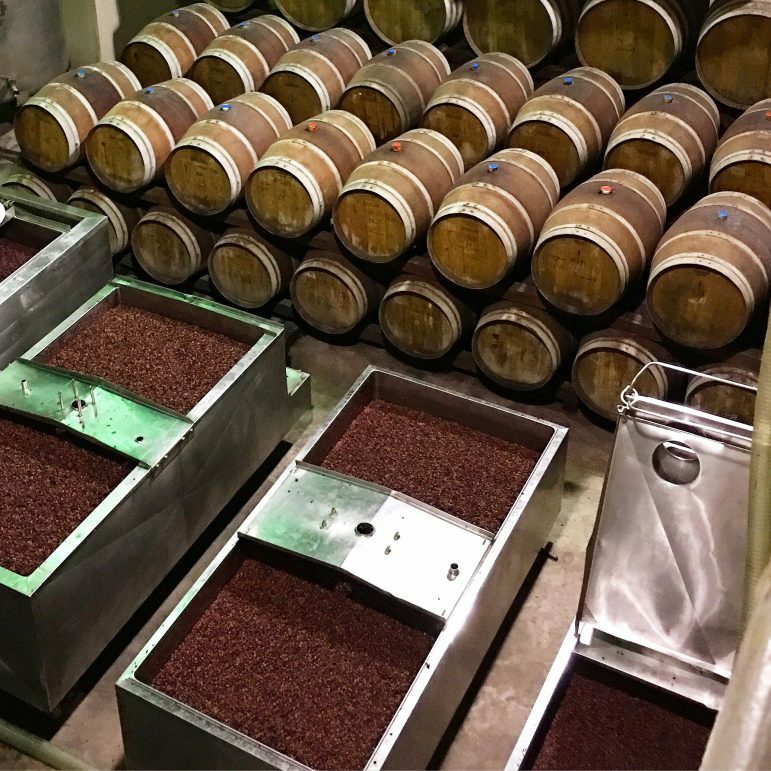 In addition to red, white and award-winning American fruit wines–including unusual varieties such as acai and pomegranate–gourmet cheeses and other specialty food items are available. 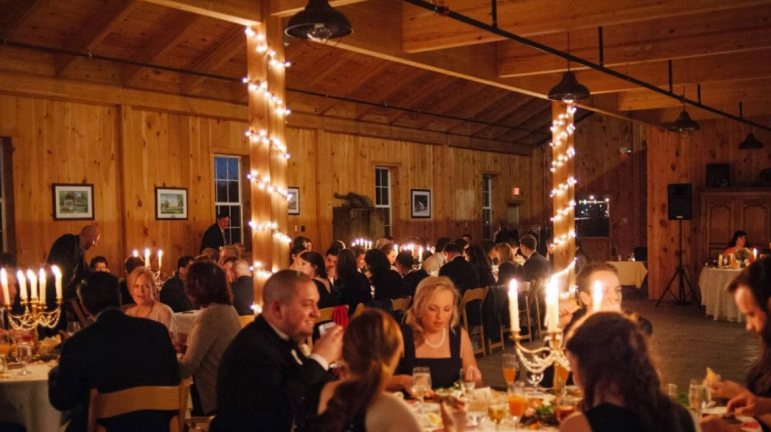 Rose Bank Winery hosts special events and private parties at three venues on the estate. During the winter months, Rose Bank offers a spiced apple wine, which is especially delicious when enjoyed warm. The winery is now also serving Hard Apple Cider made from locally grown Solebury Orchard apples. Feb. 3: ValenWINE Tasting & Painting, 1 to 4 p.m. The event includes a complimentary wine glass, all supplies, hands-on instruction and multiple wine tastings with appetizer pairings, as well as door prizes. Couples are welcome or bring a friend. Cost: $46 per person. Feb. 10: Alcohol Ink Art, 1 to 4 p.m. Attend an ink art event where all tools, materials and instructions are provided. 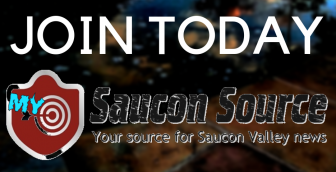 Attendees will receive a brief tutorial covering different techniques. The Craft Squad will then answer questions and share tips and tricks while artists work at their own pace. Enjoy six-plus wine tastings along with six snack pairings. No experience is required. You must be 21 to attend this event. Cost: $49 per person. Feb. 23: Monte Carlo Night at the Races, 7 p.m. to 12 a.m. Enjoy an exciting, fun charity event including great food, adult beverages and games of chance at Rose Bank Winery. All proceeds will go to The Luke Tynan Medical Fund. Cost: $35/$40 per person, plus any applicable fees. Tickets may be purchased online. Crossing Vineyards in Washington Crossing, Pa. Crossing Vineyards and Winery was founded in 2000 by the Carroll family and is located on a 200-year-old estate less than a mile from where George Washington famously crossed the Delaware River in 1776. 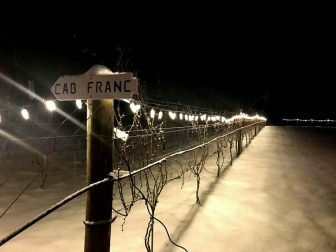 Tom Carroll Jr.’s dream was to create a vineyard on the historic property where he spent his childhood and he partnered with his parents, Tom Sr. and Christine, in order to do that. Crossing Vineyards and Winery offered its first vintage in 2002. Feb. 3: Super Bowl Pre-Game Party, noon to 6 p.m. Get pumped for the Super Bowl at McAvoy’s Wine Bar at Crossing Vineyards. Watch the pre-game shows and then the big game while enjoying craft beers, hard cider, cocktails, and of course Crossing Vineyards’ award-winning wines with snack pairings and more. No reservations necessary. Feb. 7: Wine & Wellness Workshop-Making Scents of It All, 7 p.m. Discover how therapeutic-grade essential oils can benefit health and well-being. Local wellness practitioner and yoga guru Katie Yev will lead the discussion, alongside tastings of award-winning wines and gourmet cheeses. Cost: $35 per person, which includes instruction, wine, cheese and a sample roller bottle to take home. Feb. 9: Bubbles for Beginners, 2 p.m. Learn about champagne and other types of sparkling wine in an informative, fun class. Cost: $35 per person, which includes instruction, wine tasting and learning materials. Feb. 14: Romantic Candlelit Valentine’s Dinner, 7 p.m. Includes a 5-course gourmet dinner and a bottle of house wine per couple. Cost: $89 per person (tax & gratuity not included). 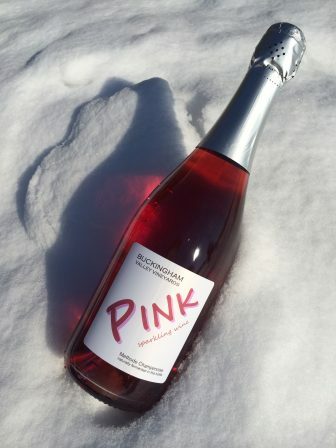 Pink champagne from Buckingham Valley Vineyards. Family-owned Buckingham Valley Vineyards was founded in 1966 as one of Pennsylvania’s first farm wineries, and today is one of the largest in the Commonwealth, producing wine made from grapes that are grown using old world methods and harvested with aid from modern technology. For the month of January, Buckingham Valley Vineyards is offering their usual hospitality and complimentary warm spice wine on weekends. Looking ahead to February and March, the vineyard will feature a Thirsty Thursday promotion. Every Thursday shoppers will receive 20 percent off case purchases and $1 off bottle purchases. Buckingham Valley Vineyards is the only producer of champagne on the wine trail, with five varieties from dry to sweet available. 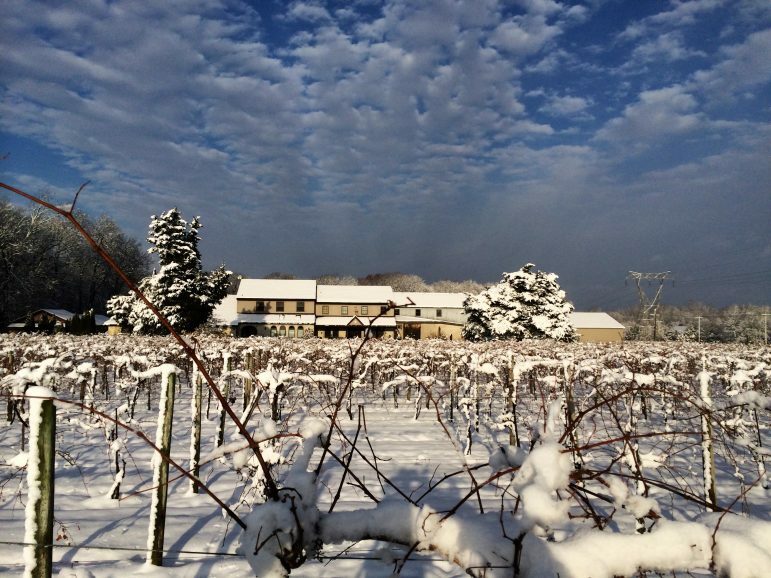 Buckingham Valley Vineyards in the winter. 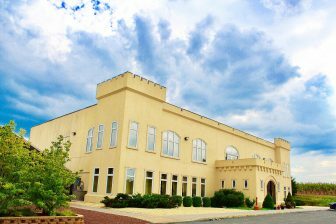 Sand Castle Winery is located in a picturesque setting near the Delaware River. Spread across 72 acres in Erwinna, the winery’s castle and estate are reminiscent of a European-style vineyard. Guests enjoy a magnificent view of the river and surrounding woods while enjoying wines that are produced on site. Sand Castle prides itself on counting itself among the five percent of wineries nationwide that grow, produce and sell their own wines on site. Throughout the winter the winery is open daily for tours and tastings. Guests are given the opportunity to taste 13 of Sand Castle’s wines, and tastings last about an hour. A special offering during the winter months is Alpine Spice wine, which is a Chardonnay-Riesling mulled with a secret blend of spices. Jan. 26: Archive Wine Tasting, 2 to 3:30 p.m. Guests will enjoy a special educational tasting of nine exquisite wines from the 1980s through the 2000s presented by wine master Chad Sletten. Learn about the secrets of winemaking and suggested food pairings for each wine. Light hor d’oeuvres will be served. Cost: $40 per person. Feb. 14: Valentine’s Day “Sweatheart Wine Pairing Dinner.” Celebrate the month of love with Sand Castle’s annual food and wine pairing experience. Enjoy a five-course meal paired with five Sand Castle wines. 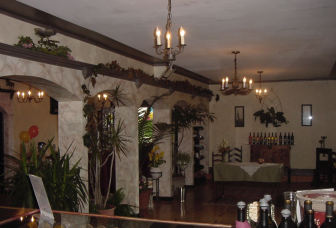 March 2: Wine Master’s “Fat Tuesday” Wine Pairing Dinner catered by Farmer’s Keep of Philadelphia. March 17: St. Patrick’s Day Wine Tasting/Luncheon/Terrarium Workshop. 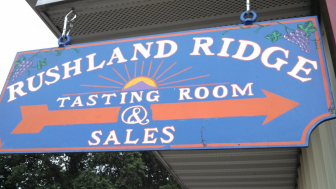 Rushland Ridge Vineyards was founded in 1986 by the Ullman family. 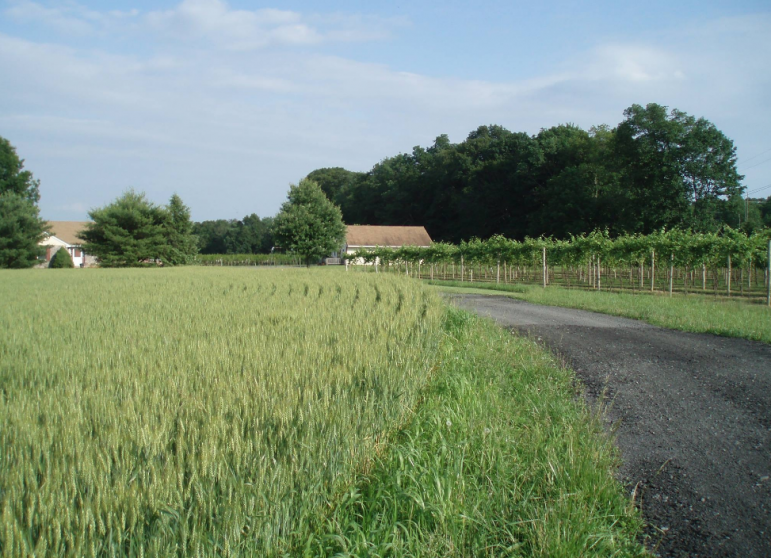 Its six acres of vineyards are located on a 22-acre farm in Rushland, Bucks County. The 18 varieties of grapes that are grown at Rushland Ridge are used to make more than 20 different wines annually. Please note: The winery is closed in January and February. The Ullmans look forward to welcoming you to their tasting room, which opens for the season March 3.